Easter is round the corner and for many of us that means it’s time to get the family round, have a sit-down meal and a good ole get-together. 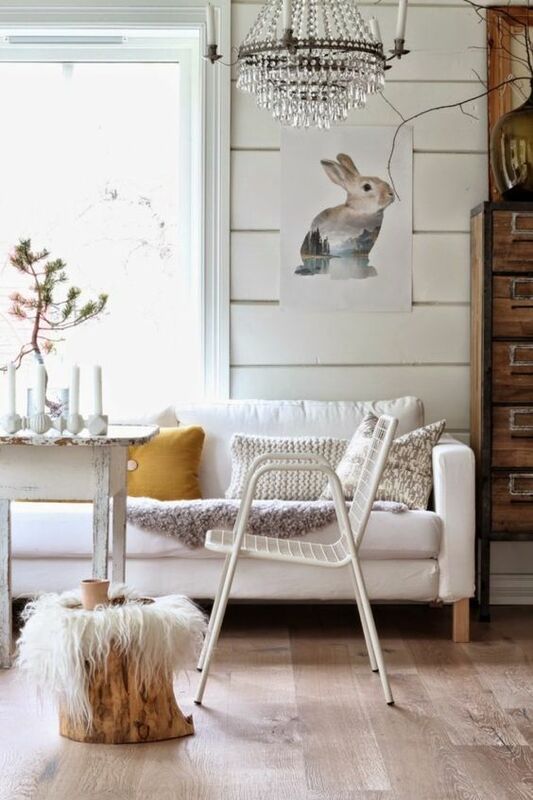 With Christmas traditionally being the time to spruce up the home for guests more and more of us are beginning to introduce stylish spring touches for other occasions throughout the year and in this new post, we’ll go through some easy Easter décor tips for your home. 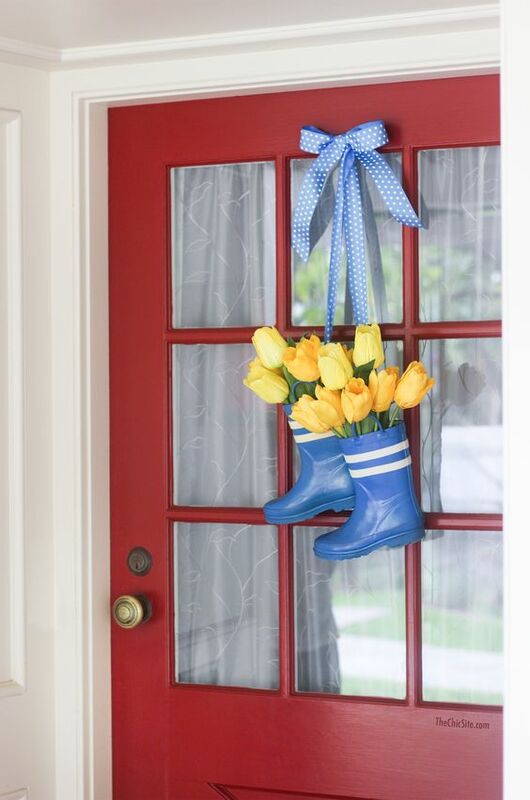 Flowers are a super simple and efficient way to introduce spring into your home. The smell reminds us of a fresh meadow whilst the colour can transform a dark and dinghy room into a ray of sunshine. Choose bright colours like daffodils or tulips for the ultimate spring addition and place them in a glass vase as a centrepiece to your dining table for that extra va-va-voom. Think Easter-inspired place settings such as fluffy chicks cleverly positioned next to a few (edible) mini eggs (for the kids, of course!) or a grown up Easter basket acting as a decorative accent to place over plates at the beginning of the meal…all of these are wondeful Easter Décor Tips For Your Home. If you are good at origami you can try creating rabbit ears from your serviettes which can be decoratively arranged around the table! For those that aren’t too creative, some pretty yellow ribbon and a neatly arranged daffodil will do just fine! 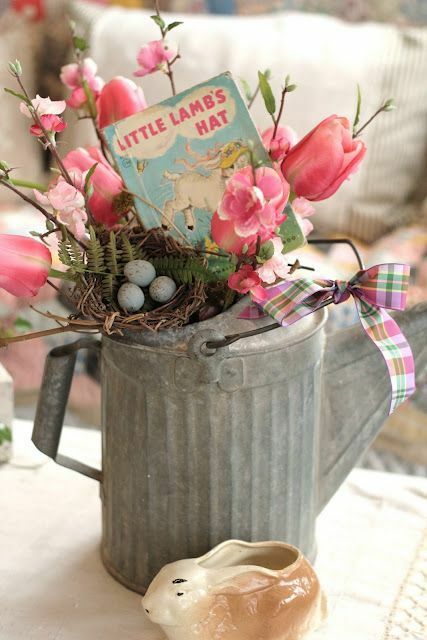 You can also introduce Easter-themed accessories around the home. Get the kids involved in painting eggs and leave these on a sideboard instead of the usual candle or decorative ornament. Who said wreaths were just for Christmas? 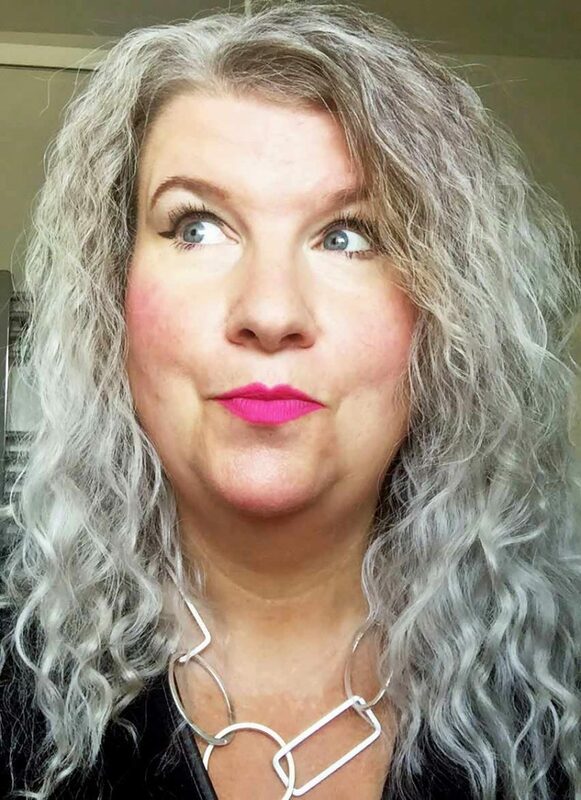 There are plenty of DIY tutorials to help you along the way if you’re not feeling brave enough to tackle one without help. Make the most of spring colours such as shades of yellows and greens and introduce eggs in a nest. Once you’re done, you’ve got a pretty little addition to hang above your door and make the neighbours green with envy! For those feeling extra daring this spring season, why not go all out and introduce an appealing piece of funky furniture to really make an impact on your guests? You don’t need to go mad but by introducing one statement piece of furniture such as a high backed wing chair or eye-catching chesterfield chair. You’ll not only have more seating space (therefore leaving the emergency chairs well alone!) but you’ll also have an attractive piece that will be sure to get your guests talking. What Easter Décor Tips For Your Home, would you like to share? We’d love to hear from you so be sure to get in touch!